A woman from Taiwan recently posted a photo in a facebook group ‘Baoliao Commune’ where the pile of porcelain plates were slipping of the shelf. Often we face such a problem, which we think is impossible to solve. 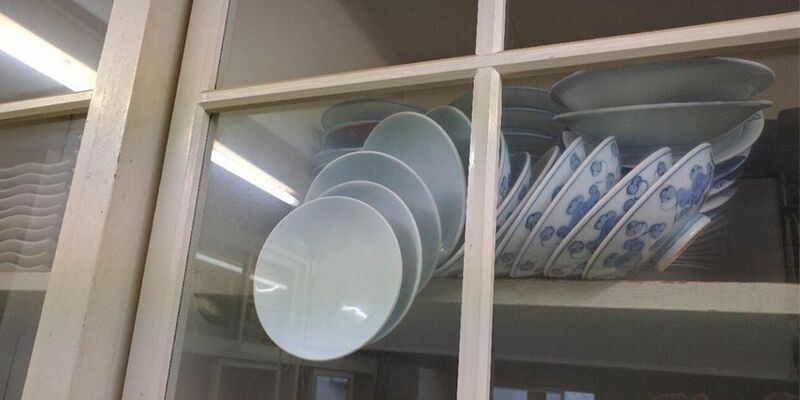 A woman from Taiwan recently posted a photo in a facebook group ‘Baoliao Commune’ where the pile of porcelain plates were slipping of the shelf and were most likely to smash if the door was open. Here’s how the situation was. 4. Put some thick blankets on the floor before opening the door; or ask someone to hold a blanket with them tightly to catch the falling plates. 6. Tilt the cupboard backwards, then open. 7. 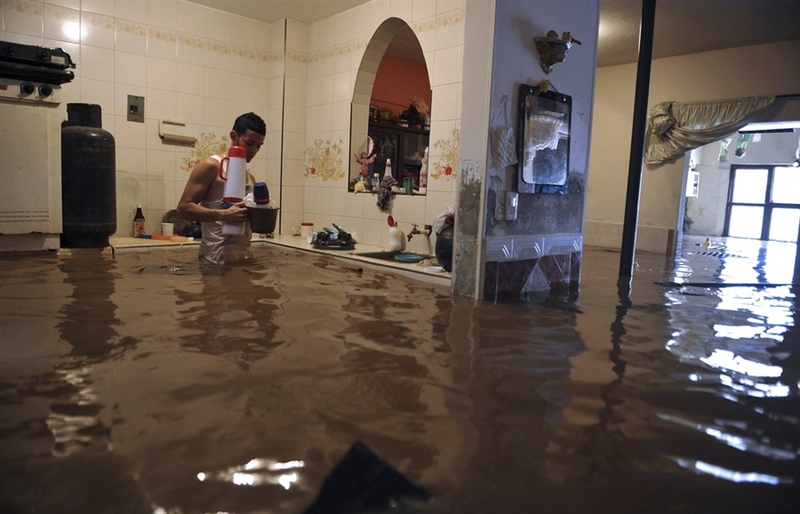 Flood the house, then open the cupboard without any risk! 9. 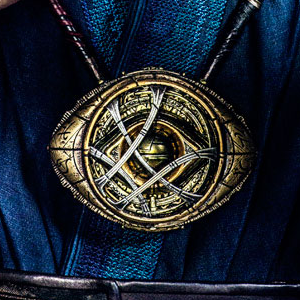 Go to Kamar-Taj, see The Ancient One, be a sorcerer, find The Eye of Agamotto, reverse or stop time, arrange back, and you're done! 10. Tape the cupboard with scallop tape, then leave it for your grandchildren to deal with; or save it as a future dowry for your daughter. 11. Open a bottle of wine > Have a drink > Wait for a husband to come home. Start a random argument out of nothing > Go to the kitchen . 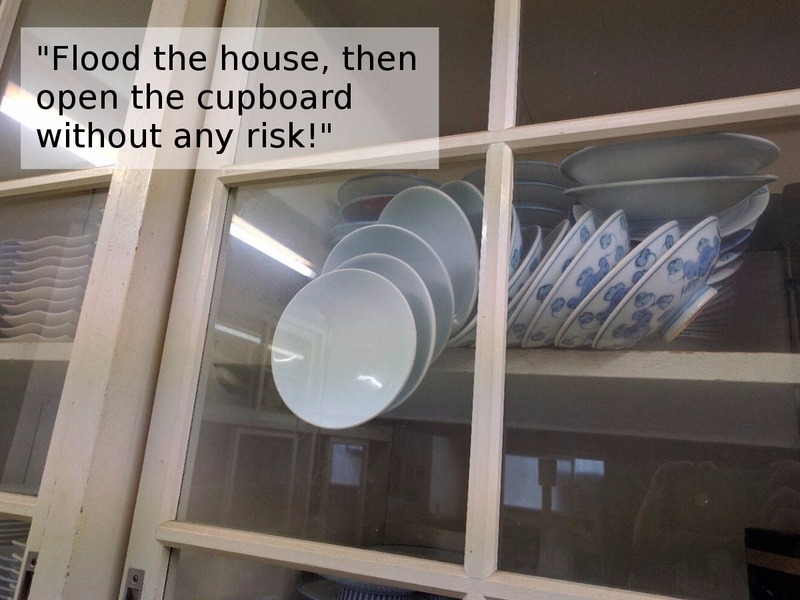 open the door and let it smash > blame it on the husband - he'll apologize and buy a whole new set of plates.